I have this absurd fantasy of running for governor of the state of New Hampshire on the platform of bringing greater flexibility to the state’s popular and lucrative vanity plate program. I would campaign for the addition of punctuation, currency symbols, accented letters from Spanish, French, and Scandinavian alphabets, and the odd internet-friendly character. My first order of business upon election would be to decree this into being. My second act as governor would be to resign and hand off the office to my vice- or lieutenant-governor, secure in the knowledge that I had done what was necessary. Similarly, were I rich, I would make sure that every venue that hosted a Star Wars panel, from Celebration conventions to minor facets of the Emerald City ComicCon, would receive sufficient funds from me that I would be ensured naming rights of the various halls. And I would name every single one of them “Annie Hall”. Sure, there might be some mild confusion on the maps, and even the occasional misattribution that the convention spaces might be so called after “Anakin”. But it would be worth it. 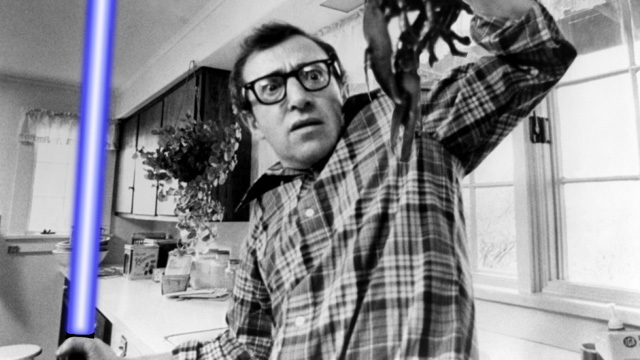 Annie Hall was a win for East Coast elitism, sure, but look how Palin describes Allen’s contemporary persona: “critical, introspective, tasteful”. Isn’t this how all nerds want to be perceived? Isn’t modern nerditry, at its heart, a belief that one has searched out and found the best of culture and entertainment, regardless of what is spoon-fed to the mainstream? 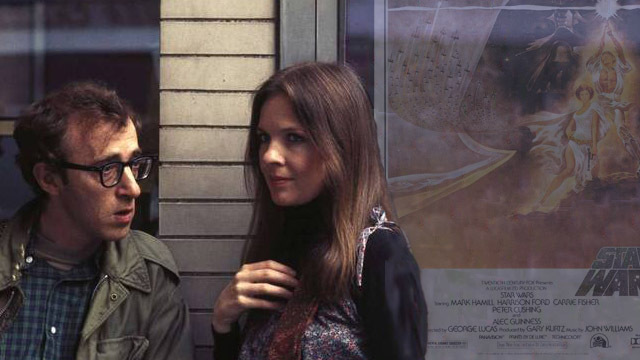 Once again, Annie Hall‘s victory was a victory for the nerds.